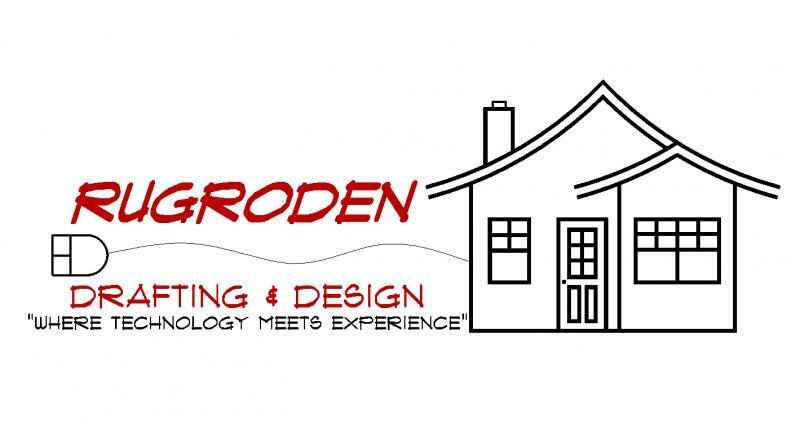 I started Rugroden Drafting & Design in August of 2002 to create an independent design & drafting service that would make the home building process less stressful and more enjoyable for the customer. I feel that if you start with a complete set of plans and are able to see those plans in a 3-dimensional format before any construction is started, there will be fewer, if any, "surprises" on site for the homeowner and the builder, making the process much easier for everyone. I have been designing and drafting homes for over 27 years and being previously employed by local builders gave me the experience needed to help the customer from the very start. I work with over 20 area builders & developers, supplying them with quality plans that they can count on. I take great pride in the plans and satisfied customers that Rugroden Drafting & Design produce and that is why I put my name on every plan. Who Is Rugroden Drafting & Design? 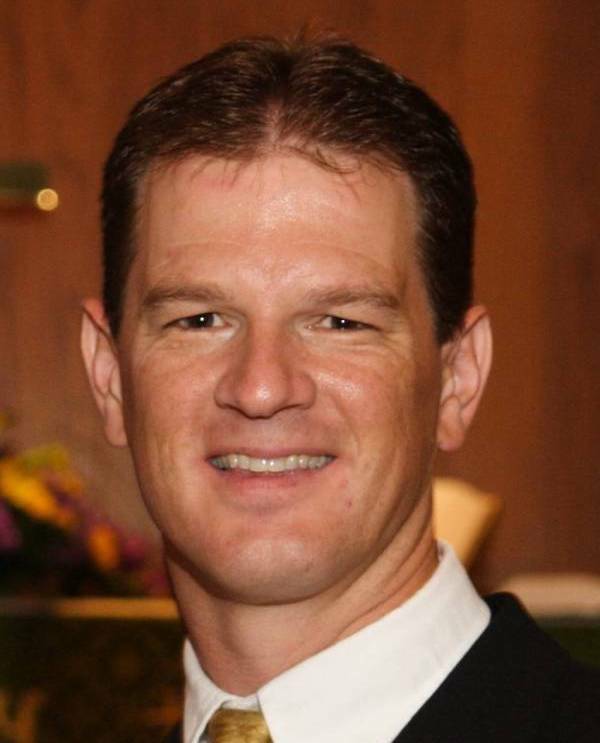 Ryan Rugroden, owner & operator of Rugroden Drafting & Design has been in the drafting & design business for over 27 years. Ryan has an Associates Degree in Architectural Drafting and was employed by two area builders of La Crosse Wisconsin for 11 years. Ryan started Rugroden Drafting & Design in August, 2002 and now serves Wisconsin, Minnesota, and Iowa builders. 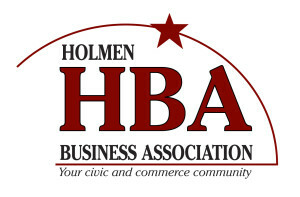 Rugroden Drafting & Design is a proud member of the La Crosse Area Home Builders Association, Holmen Business Association, Wisconsin Builders Association, the National Association of Home Builders, and also the National Federation of Independent Business.